Start taking classes at eastwest yoga and other studios! 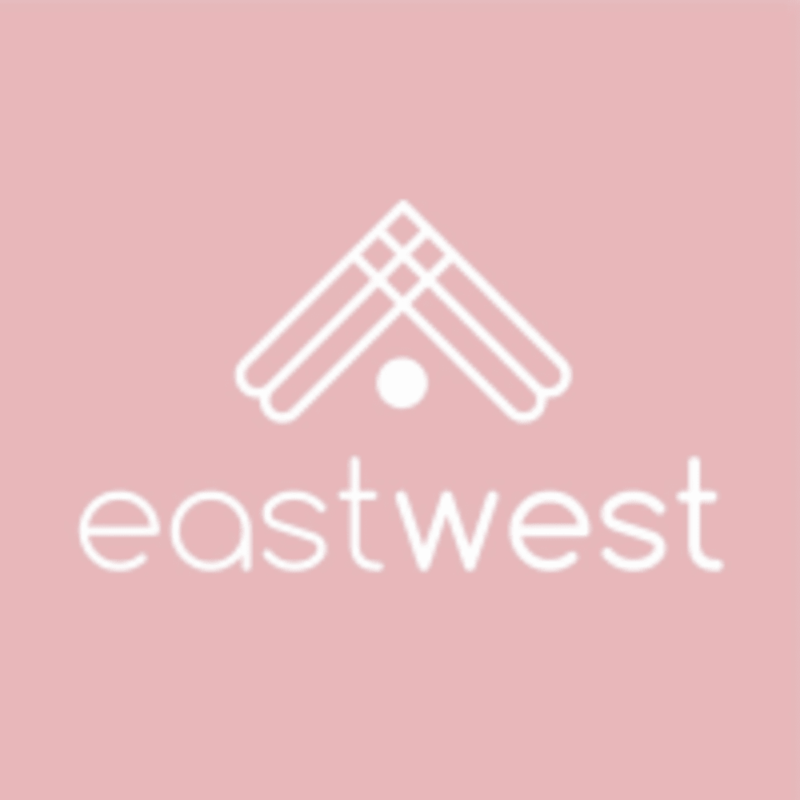 Eastwest is a Hot Yoga studio, which has been a home away from home for many people for over 10 years. They have a diverse, friendly community, and welcome anyone wanting to experience the transformative effects of yoga regardless of their experience. Eastwest offers a mix of classic Bikram ('Hot' on the schedule), as well as Power Vinyasa, Align, and Yin Yoga. For heated classes (Hot, PV and Align) bring a towel and a water bottle (or you can rent/buy at the studio). If you have your own yoga mat bring that along or you can hire for $2. Wear light clothing – avoid loose or flowing clothes, sleeveless tops and shorts and yoga leggings are best. Come well hydrated and on an empty stomach. If you are hungry in the 2 hours before class have a light snack, in time you will know what works best for you. Doors open 30 minutes before class (15minutes before the 7.30pm classes), and close at the start time. eastwest - Ponsonby is located at 26 Ponsonby Road Auckland Parking is available on the street and pretty easy outside of working hours. At prime parking times (normally during business hours) reduce stress by leaving enough time for parking. was right at the back of a large class &amp; couldn't see or hear properly. Juan was a great instructor. Loved the class! Great class, teacher was fantastic and accomidating, class was full though not much room for movement. A great full body workout and stretch on the first cold + rainy day of the year. Great class. Kiri was very welcoming. Her class had an excellent flow to it.